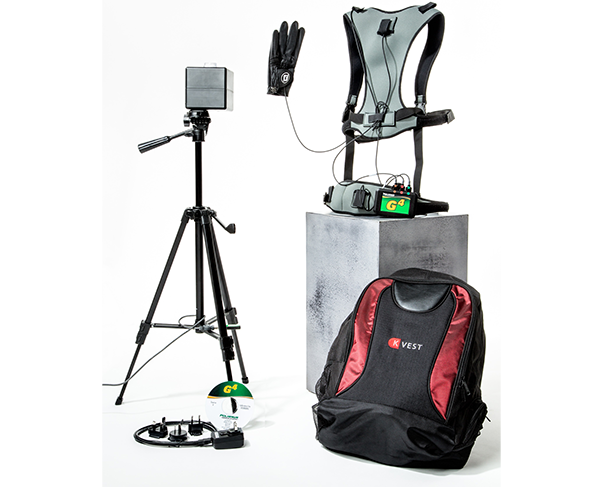 Our K-VEST 6D system is housed in our indoor High Performance Studio and if you are seeking a full 3D assessment then we have you covered. 6D stands for 6 degrees of freedom so it is measuring 6 movement dynamics which are bend, side bend, rotation, lateral, lift and thrust. By using 6D we are able to get a full understanding of how the body is moving and from here devise a program to get you moving better. The way the body moves determines how the golf club moves. Often we see people just using launch monitors which is measuring what the ball and club are doing but without understanding how the body plays its part there is a big piece of the puzzle missing.